Welcome your newborn baby into the world in a magnificently soft and chic Patricia Ann Design`s blanket. 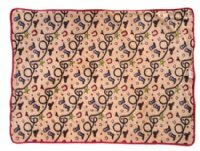 Our stroller blanket is the perfect size for a newborn and works wonderfully for a stroller or car. Our lavish fabrics and attractive designs make our blankets a step above the rest! 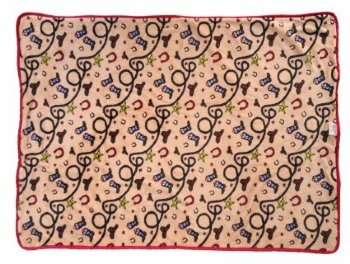 And of course, we adorn each blanket with our slippery soft satin trim ~ making this blanket your baby`s new favorite friend! Perfect gift for your baby shower. Measures 26"x38"